In this guide we’ll show you how you can watch the Man United v Barcelona match live online from anywhere. 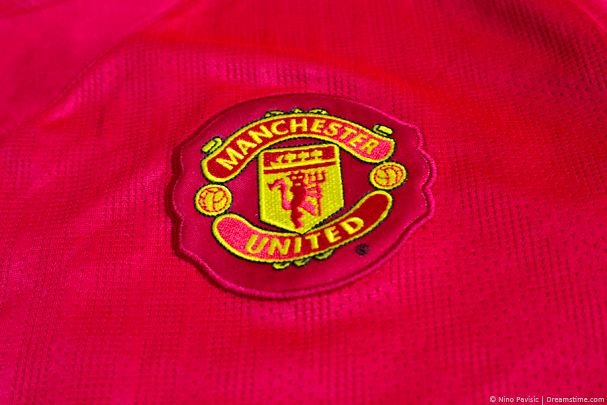 The day has finally come, and the Manchester United vs. Barcelona match is only hours away. It will be a historic set of matches, as the teams haven’t met since 2011 UCL final when Barca dominated with a 3-1 win at Wembley Stadium. Now, there are two games that you can look forward to during this Champions League Quarter Final, with the first one kicking it off at 8:00 p.m. ET in Manchester today, April 10th. The second one is scheduled for Tuesday, April 16th, but both are likely to go down in history, with fans around the world watching, anxious to see their favourite win. However, not all fans will be able to watch the game live, depending on where you are in the world. Since today’s match will be in Manchester, England, at the famous Old Trafford stadium, a lot of people will not be able to watch the game live online due to not having access to an expensive subscription service such as Sky. Plus if you’re outside the UK but do have a subscription service, then you won’t be able to watch because of geo-restrictions. And yes, a handful of other countries will be able to watch the game live, but the majority will likely not be able to enjoy them. To gain access to some of the streaming services that will broadcast the game, you will need to employ additional tools, and VPNs are the best option available. VPN stands for ‘Virtual Private Network’, and it is a name used by companies that provide online privacy tools – VPN apps. While VPNs provide several features, such as the ability to encrypt your online traffic, and even hide it from view through security protocols, they also have another great strength, which is protecting your real IP address and replacing it with another. While the IP address may look like a string of numbers divided by dots, they can actually reveal a lot of information about you – including your location. The Man United v Barcelona game is being shown for free in India on the SonyLiv network and by using a VPN, you can also watch for free in your country. 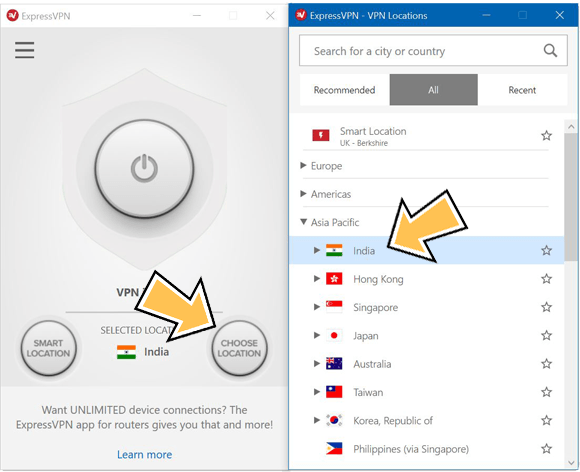 By connecting to one of the VPN’s Indian server locations you can replace your IP address with one from India. We recommend using the ExpressVPN service because they’re quite simply the best for the job but there are plenty of other options too. This allows you to unblock SonyLiv and lets you watch both legs of the Champions League between Man United and Barcelona. Which VPN is best to use? This is probably the most important question, which depends on many factors, including the VPN service’s speed, server locations, trustworthiness, and more. While ExpressVPN is by far the best for this kind of thing, the other two will serve you just fine in case you find them more to your liking. The choice is yours, but the next important thing is how to use a VPN to watch Barcelona v Manchester United? Follow the steps below to do just that. After choosing a VPN service such as ExpressVPN simply go to their website and sign up. Choose your payment plan, depending on how long you plan to use it, and you will be ready to proceed to the next step. It’s worth taking the annual plan because it works out 49% cheaper than paying monthly. At this point, you should be able to download a dedicated app for your device of choice – be that a phone, tablet, or a computer. Click on the link in your welcome to download the app, and once the download is completed, install it and launch it. You can also find it by searching your usual app store or in the ‘VPN apps’ section of the ExpressVPN website. After launching the app, you will see several servers offered. You should press the ‘Choose Location‘ button and then select ‘Asia‘. Here select ‘India – Mumbai‘ and then press the ‘Connect‘ button. Connect to India to watch the match for free. Step 4: Enjoy the match. Once you’re connected any websites or apps you use will think you’re in India rather than your real location. You can now live stream both legs of the Man United v Barcelona Champions League Quarter Finals. Just visit the SonyLiv website to watch. Many around the world are excited about the matches – and not without good reason. If you’re one of those and you’re eager to watch the match then you’ll be looking for the best legitimate source to stream the game. It’s just not worth using sketchy websites because the quality is poor, they’re illegal and they tend to cut out just as a goal is about to be scored. Luckily you don’t have to. Get a VPN from ExpressVPN, connect to India and enjoy streaming the match for free on SonyLiv. Ready to watch the match? 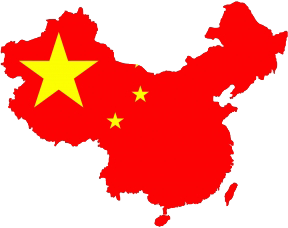 Try our recommended VPN service provider.